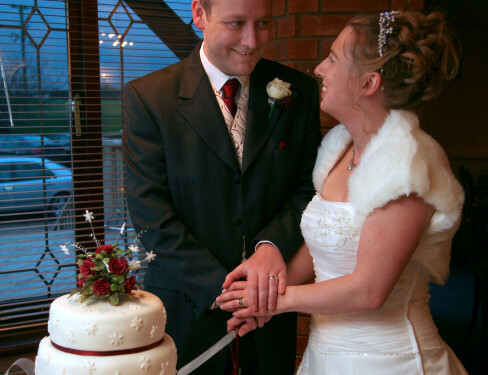 Sally's cakes specialise in the best quality custom made and hand-crafted cakes. Working with fresh ingredients and an eye for perfection, a cake by Sally is always created with a special flair for those special occasions such as cakes for Weddings, cakes for Birthdays or cakes for Christenings. There is a cake for every occasion. Sally knows that the cake you want should be how you want it, no two cakes are the same so all the cakes made are individual. Sally works with you from your initial ideas to a fully customised cake with cake bases like fruit cake, sponge cake, chocolate cake or even carrot cake! Cakes come in many shapes and sizes and some have many layers, you could even have each layer with a different filling. 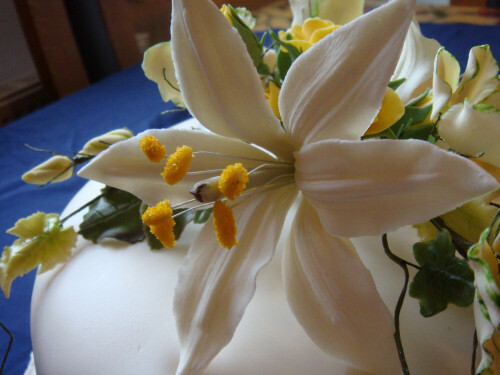 Sally also creates some stunning flower sprays created with sugar craft to give the cake an extra wow factor, in fact many hours go into getting them to look just right and as close to the real thing as possible. Elaborate sprays can also be used to decorate other items, not just cakes. 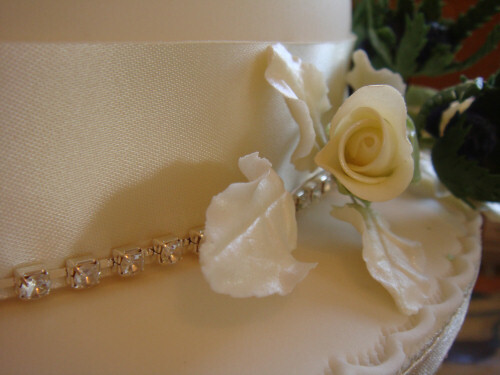 We specialise in wedding cakes, from simple to complex. Our Birthday cakes vary on design, from plain to pretty. Visit our contact page if you would like to get in touch.